This past weekend, two friends and I hosted a baby shower here for the daughter of my childhood best friend. Follow that? The precious mommy to be is expecting a little girl so this was our chance to get our pink on. 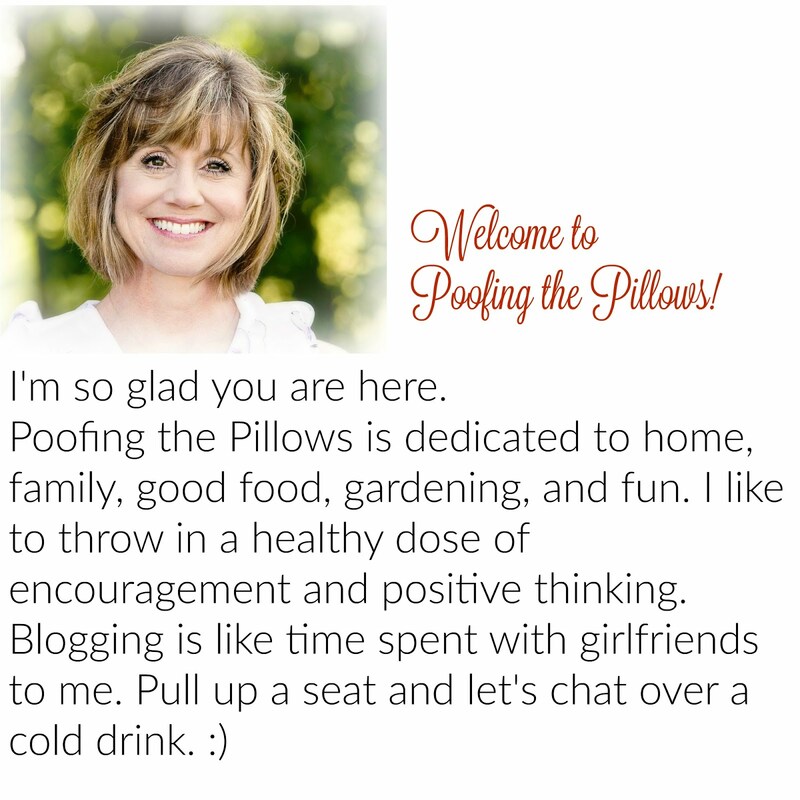 I'm sharing a few peeks of the elements we used to make it all pretty. 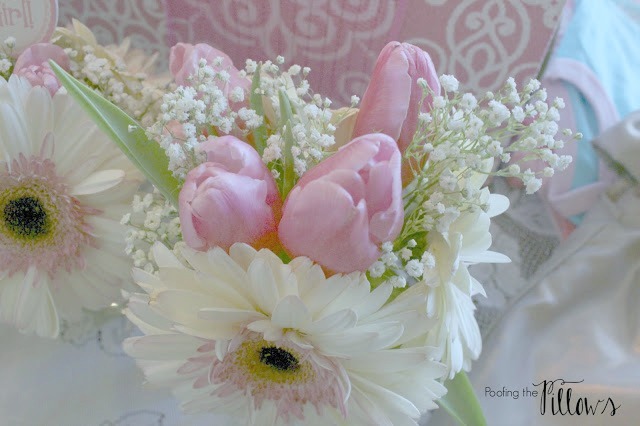 The food table was set with a white table cloth and sprinkled with jars full of fresh flowers. This was a brunch so the menu included chicken salad on croissants, Caesar salad, mini quiches, fruit salad, cheese sticks, powdered sugar doughnuts, cream puffs, and Bundtinis. The drinks included mimosas, fruit infused water, and coffee. In the dining room, the gifts were on display before and after opening. There was just too much cuteness to have in one spot! There was so much more that I forgot to take pictures of. We had pictures of the mom and dad as babies on display. was gone! The water was served in adorable milk bottles with pink straws. It was an honor to shower the mom to be. It was also fun to work together with friends to make it special. Pinterest provided more ideas than you could ever want to make a shower unique. I loved seeing all these pretty pics! 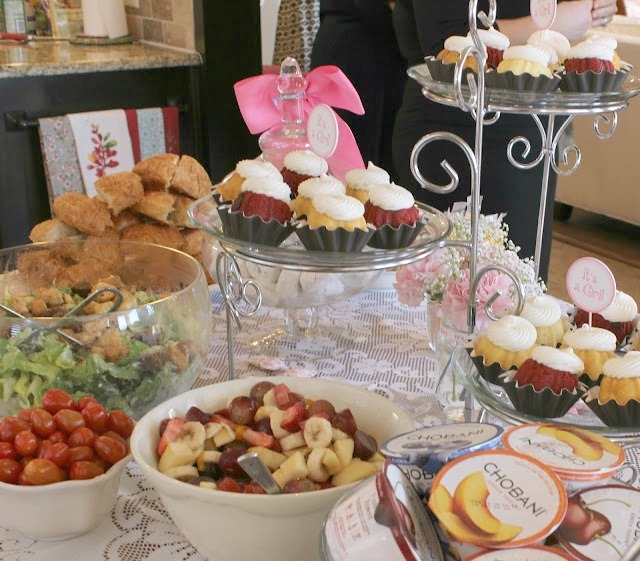 Baby girl showers are so much fun and y'all really did it up right with all that fabulous food! How fun it must be for a boy mom to get to use all knds of pink! I love the mini donuts in the glass apothecary jar! So cute and clever. Precious! Y'all did a lovely job hosting and decorating...just perfect! So sweet.....the decorations are just adorable!!! 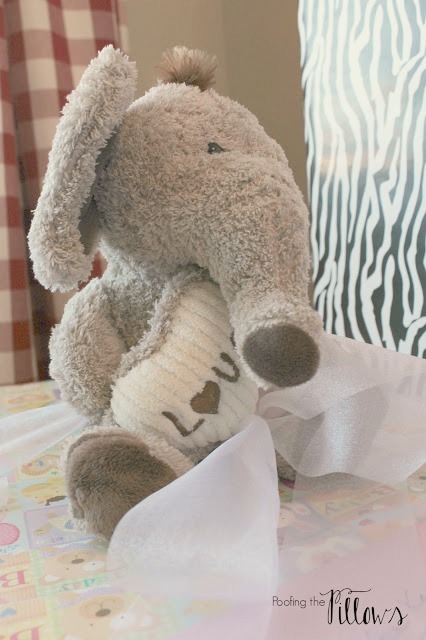 Precious and sweet, perfect for a baby girl! I love baby showers!! 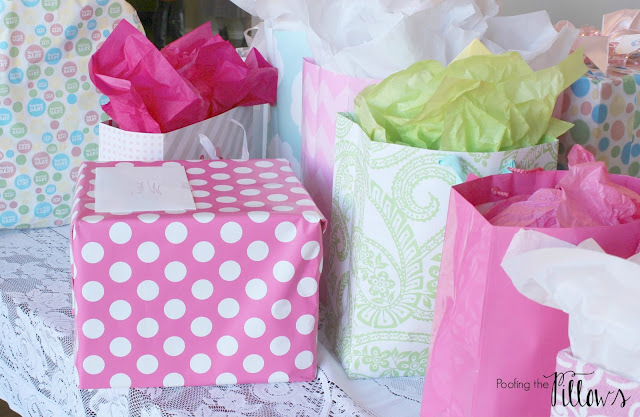 Baby showers are just the BEST! What a great spread of food you had! I'm sure the mom-to-be was over-the-top HAPPY! It was all so pretty and festive! When is the lil baby due? I love everything you did, and you are right, there is nothing better than doing something for a friend with friends. Pink!! I love it! You did a fabulous job, everything is so girly. I bet that momma was just so happy and now she's ready for that little girl to arrive! Aren't baby showers the most fun? 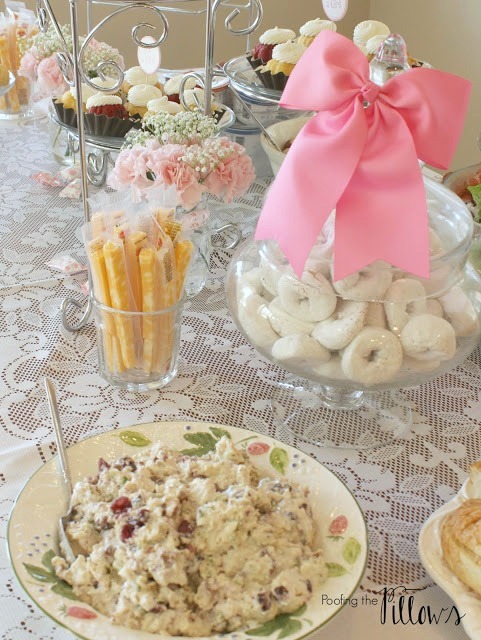 I love all the pink and sweet baby things..not to mention the beautiful table and food! What a perfect shower! 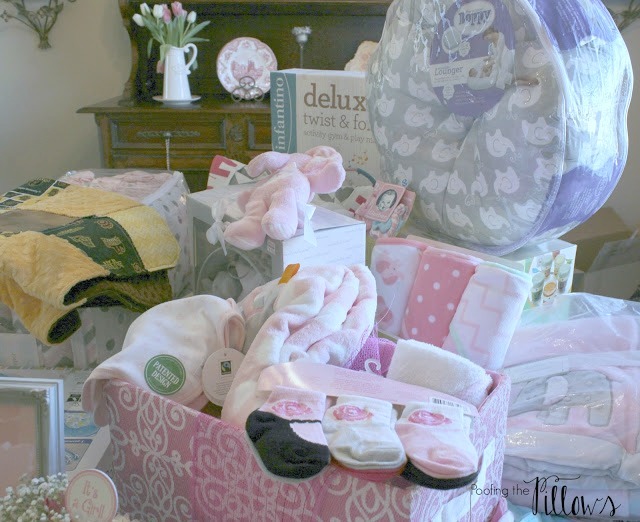 Love everything about it, pink, flowers, menu...gifts for the sweet baby. It's such a joy to give a new Mom a shower, you did a beautiful job, Stacey. How beautiful!! I have hosted a few baby showers and always serve chicken salad on mini croissants and fruit salad with assorted finger desserts. Something about those things people just love. Your touches were so precious, I'll bet your friends daughter was over the moon with your sweet hosting!! It looks adorable. I'm so glad you were able to shower the mom to be with sweet blessings. Pinterest is the best for getting ideas. Now that looks like a beautiful baby shower and I know everyone had fun. Congrats on the Mother to be. So pretty! You girls outdid yourselves! Absolutely beautiful! The photo of the food makes me want to dig right in, I might have to make chicken salad this week ;) I am gathering all the baby shower ideas I can. One of my best friends just announced that her daughter is expecting a little bundle of joy in the fall and I am going to be giving a shower. I can't wait. Isn't a shower just the happiest party!? Such a lucky mom and baby! Everything looks so beautiful and festive. I love showers! And this one is so adorable! Congrats to the parents-to-be!!! What a fun party! I love all the pink and the food looked delicious! That all looks so lovely, Stacey!! I know your friend must have felt so blessed!! All arrangements done for this baby shower party are awesome. Really loved reading this article. I have a small home so can’t host party over there and thus, looking for affordable Chicago venues for my baby shower. A well-proven pregnancy planning is really necessary and effective method. My cousin had used it and she was blessed with a baby boy.